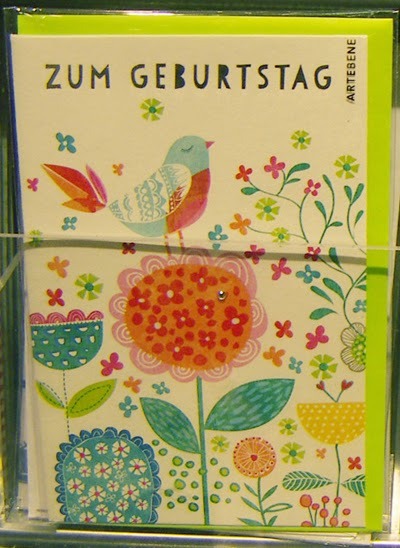 Next up really pretty stationery and cards featuring birds, flowers and owls by Artebene. Below : Postcards from Roger La Borde. Below : Sticker cards from Cartes D'art.